This is your defense against breakouts and skin imperfections. 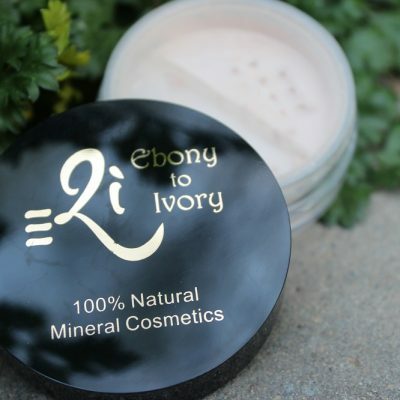 Minimize discolorations, redness, blemishes and scars! Silky and smooth to use, it blends beautifully. 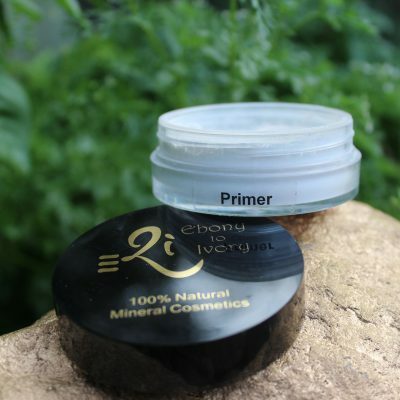 Perfect for any age or gender and this unique mineral formula won’t settle into fine lines. 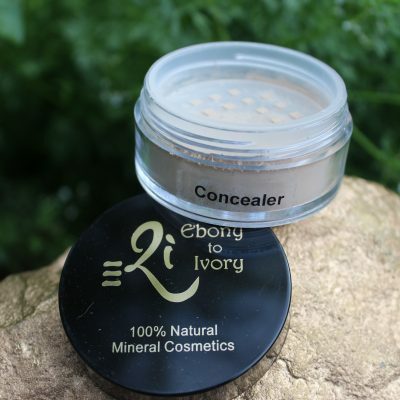 Great for the delicate eye area, giving the delicate skin a rejuvenating boost. Whether it be a black tattoo or occasional breakout, NAS Concealer is your defense against all skin imperfections! A MUST watch video! NAS Concealer covering a black tattoo … Amazing!! 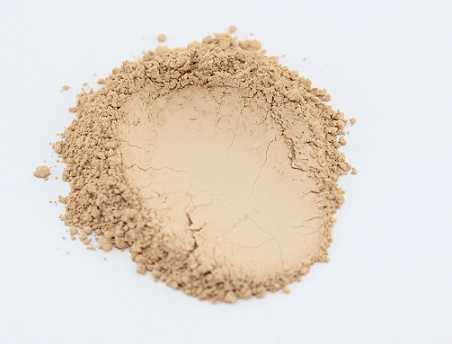 One of NAS Cosmetics’ most unique products is our balancing powder concealer. 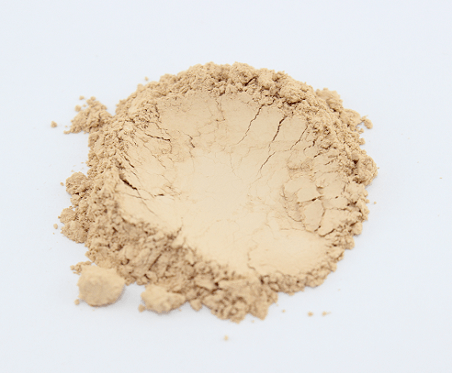 Many concealers are liquids, creams or in pencil form and are often very thick and can tend to emphasize the areas you are trying to conceal – especially under the eyes! 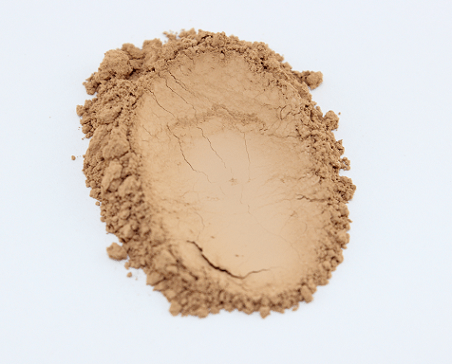 Many make the mistake of applying concealer before foundation however, it should be applied over your foundation – it’s not until you apply your foundation that you know the exact areas that need to be concealed and how much you really need!